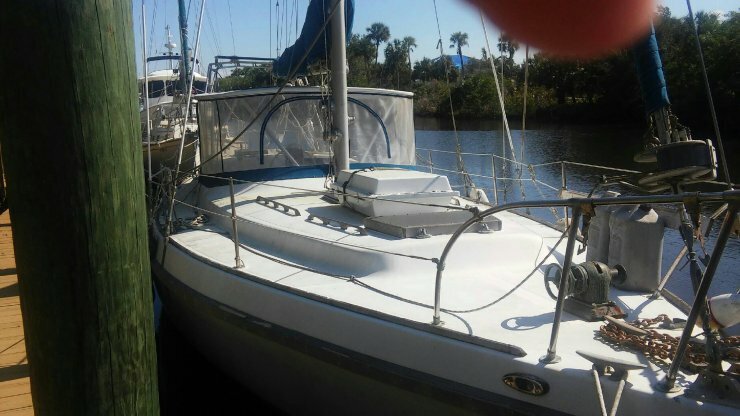 Please call owner Dave at 772-678-1786. Boat Location: STUART, Forida. 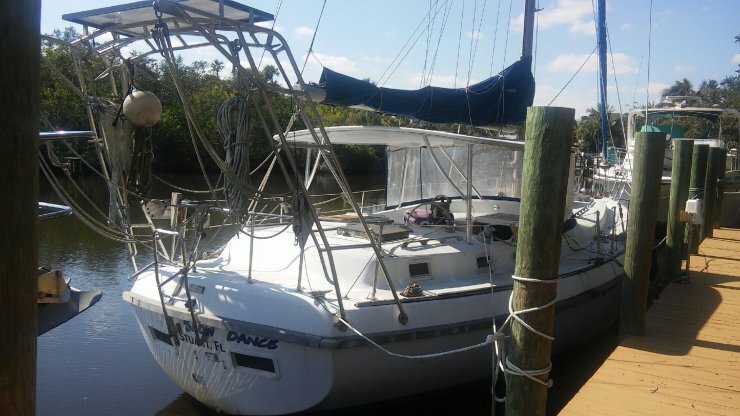 NEW 2009 CUMMINS B3.3 ENGINE APPROX 400 HRS, AUTO PILOT, HARD BIMINI, GPS, CHART PLOTTER, 3 ANCHORS, WINDLESS, 3 WINCHES, BILGE PUMP, COAST GUARD PACK, DOCKSIDE POWER, 9 BATTERIES -8 6 VOLT and 1 12 VOLT, 2 HEADS, SHOWER, REFRIGERATOR, STOVE, STORAGE, VHF, SLEEPS 6, ROLLER FUR;LING, SINGLE HANDED SAILING, SLIP AVAILABLE, PARQUET WOOD FLOORING, SOLAR PANELS, THIS BOAT HAS GOOD BONES BUT NEEDS LOTS OF WORK. 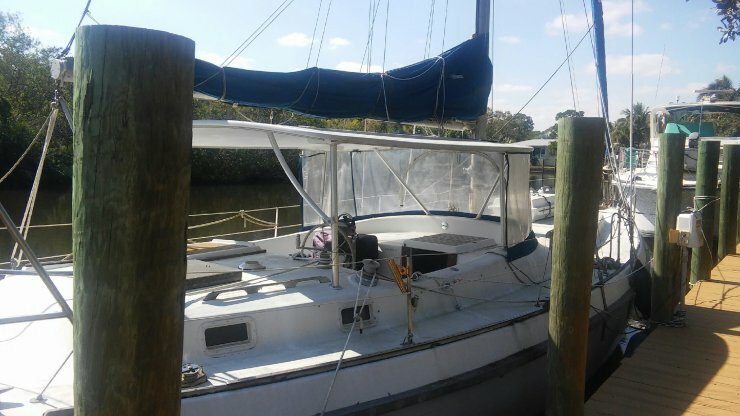 IT IS A PROJECT BOAT...WILL TRADE LAND, RV ETC, CALL DAVE 772-678-1786 OR EMAIL daveshepherd44@gmail.com .